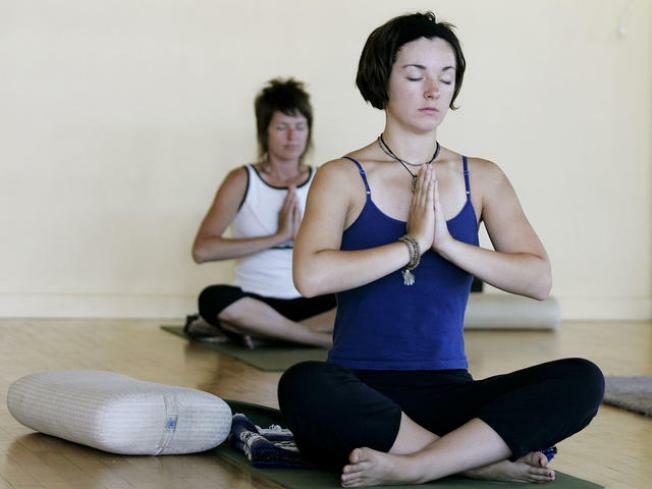 CONCENTRATION IS THE KEY: Head over to Pilgrimage of the Heart Yoga in Normal Heights for a class on stress reduction, relaxation and meditation. The classes are free and run through December 31. Classes start at 7:30. LAUGH OUT LOUD: Take a trip down memory lane and kick back to a night of laughs. The Andrews Brothers are playing at the Welk Resort and brings the funnies reminiscent of Lucille Ball, Bing Crosby and Bob Hope. Matinee tickets begin at $44, evening show begins at $47. CAPTURE: The San Diego Jewish Book Fair forges on with a book signing from Robert K. Tenenbaum. The author will discuss his book, "Capture." The event takes place at the Temple Solel and admission begins at $14.